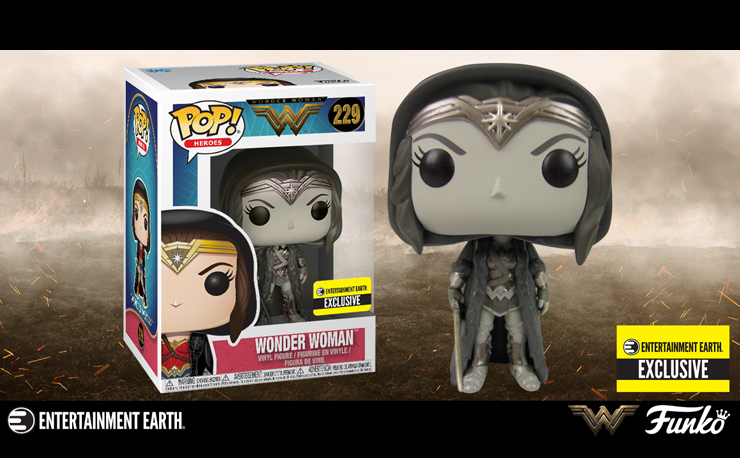 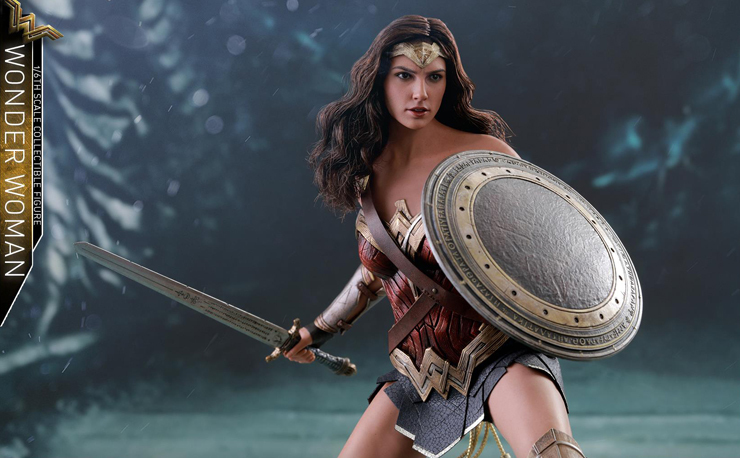 With the Wonder Woman Movie being one of the biggest films of the summer, it’s a no-brainer that Prime 1 Studio has jumped on board with some new collectibles. 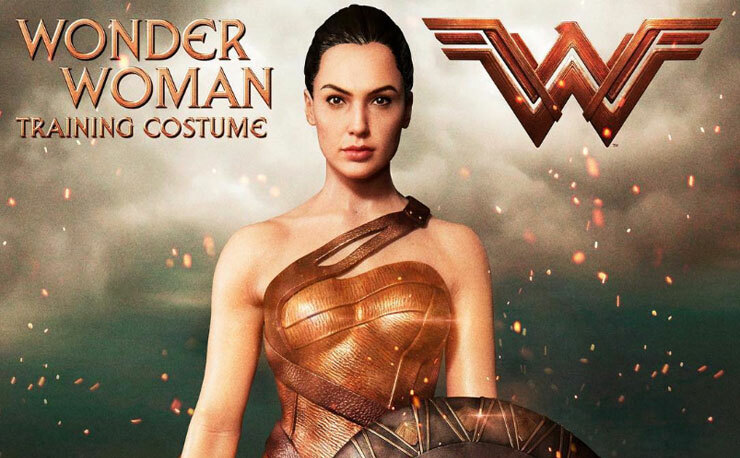 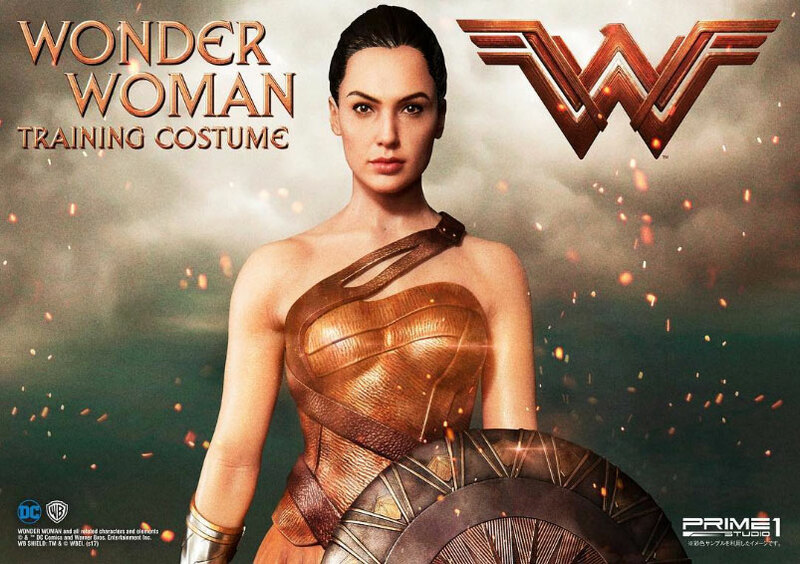 First up is this first look at a new Wonder Woman in her Training Costume that Prime 1 Studio is currently crafting and coming soon for pre-order. 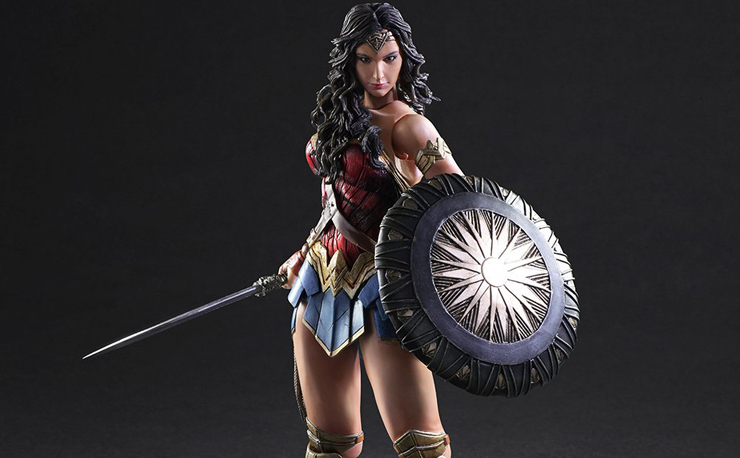 With SDCC 2017 taking place this week, it’s probably a pretty safe bet that this new DC Movie Wonder Woman Statue will be on display. 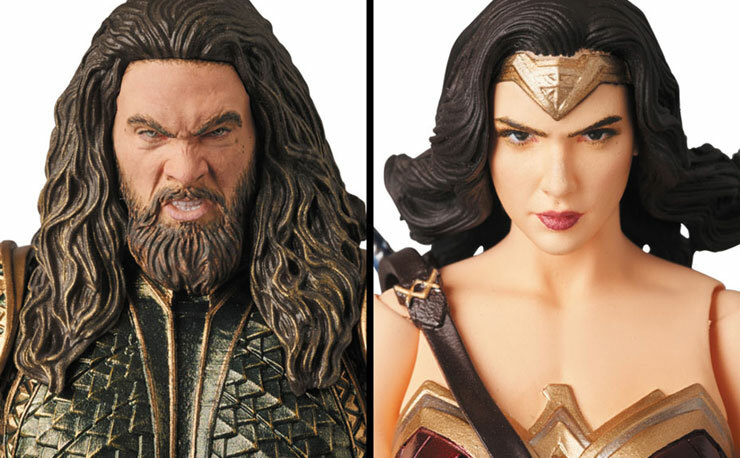 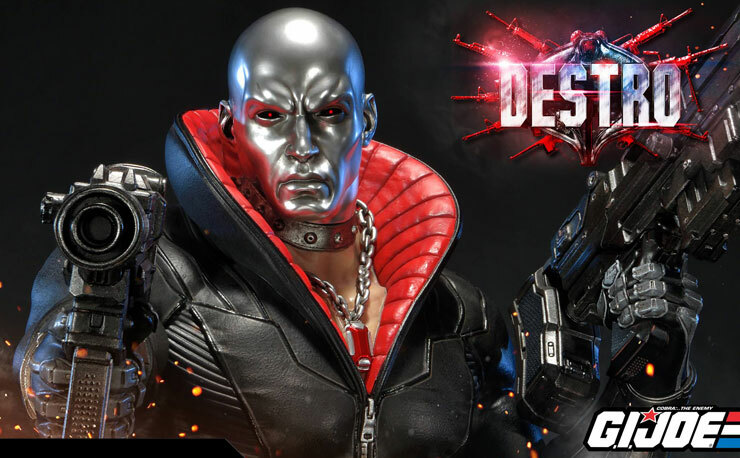 In the meantime, check out these preview pics and check back soon for pre-order info any day now once Prime 1 Studio reveals more. 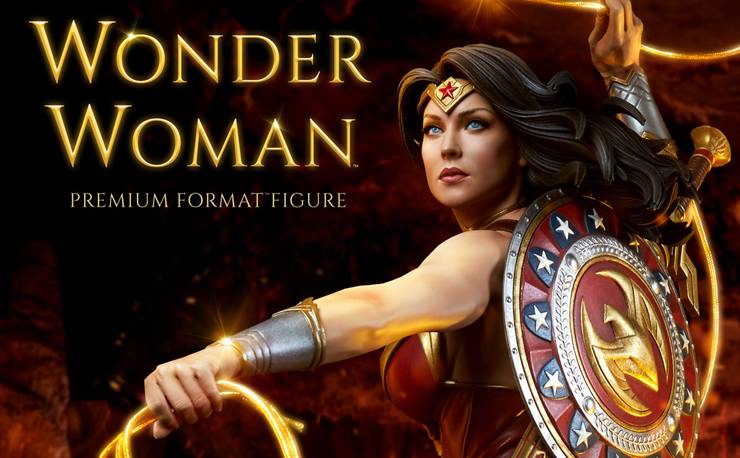 Update: The Wonder Woman Training Costume Statue is now available for pre-order here.